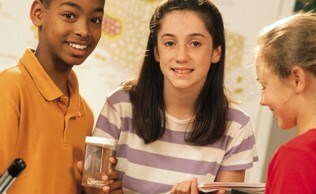 US News & World Report article discusses the positive influence of after-school programs in STEM subjects. See what the Taunton Gazette had to say about Cyclone Cindy's visit to the school! 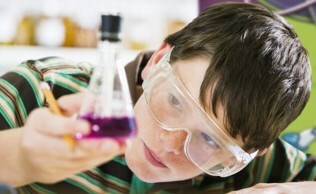 Attitude that "Science is Fun"
Time Magazine Article - Is America Flunking Science? Februrary 13, 2006 - Reprinted by permission.